You already know that Japan Centre is the go to destination for Japanese ingredients, from sublime sake to majestic matcha and mighty fine miso. But it might just have passed you by that we also stock traditional tableware and bento boxes to serve Japanese cuisine in style. These are top quality products offered to you guys at a very reasonable price, so have a browse and grab a bargain. 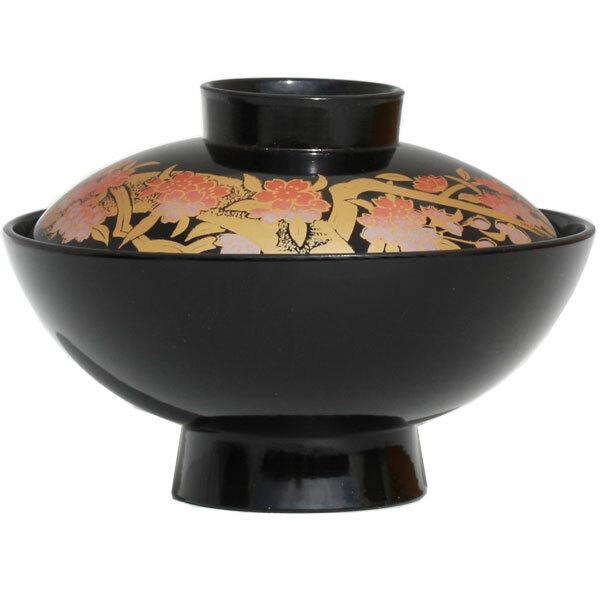 There’s no better way of serving the good stuff than in traditional ceramic serving vessels. The flavour is left unimpaired whilst the ceramic design is ideal for maintaining the temperature of the sake – whether you are serving it warm, chilled or at room temperature. 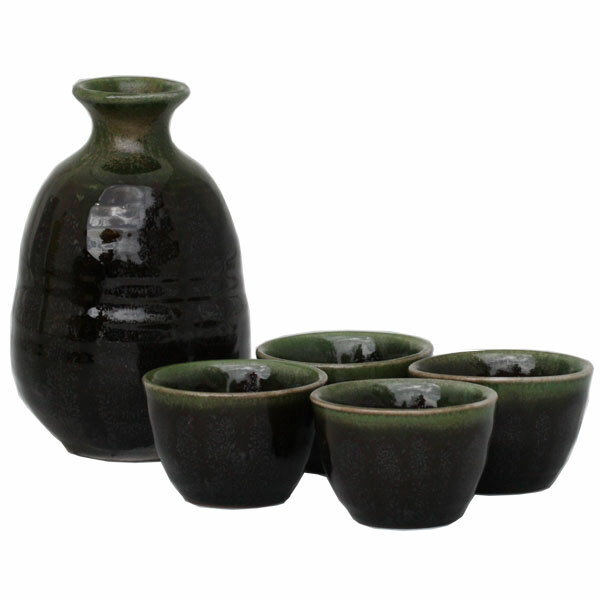 With a ‘tokkuri’ sake dispenser and ‘ochoko’ cups, our sake sets look simply smashing too. Just don’t drop them. Our selection of Japanese tea selection is the stuff of legend – one that brings tea-lovers from far and wide together. No matter whether you’re matcha-mad, hojicha-happy or gleefully fond of genmai-cha, our traditional style tea sets are the perfect way to serve your brew. Consumed daily in households throughout Japan, miso soup is a super healthy dish that’s growing in popularity here in Blighty. If you’re one of the legions of miso soup converts, you’ll be wanting to eat it right, just as it is in Japan. So you’re one of these outdoorsy people who occasionally leaves the comfort of home and eats away from the dining table? Don’t worry – you can still dine on Japanese food elegantly whilst on-the-go with one of our beautiful bento boxes. Quite an impressive spread right? And there’s a load more online, believe it or not. So if you love Japanese food, serve it the way it should be, with our splendid tableware and bento boxes from Japan Centre. Posted in Uncategorized and tagged bento, homeware, japan, Japanese homeware, Japanese teacup, miso, miso bowl, Miso Soup, miso soup bowl, Sake, sake serving, sake set, Tea, tokkuri. Bookmark the permalink.